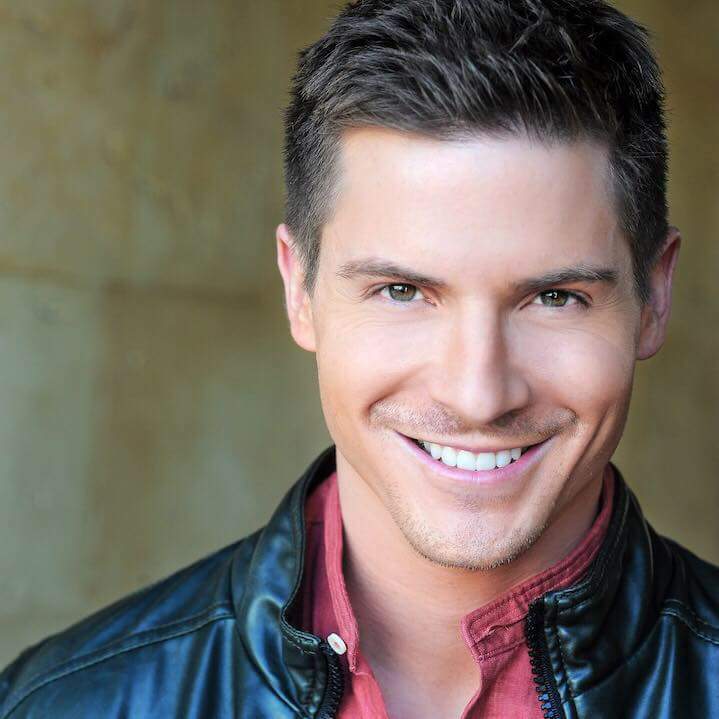 Excited to announce that Jersey Relief Massage has partnered up with Robert Palmer Watkins (Dillon from General Hospital), Elle Watkins Rude, and the founders of Rodan+Fields, Dr. Rodan & Dr. Fields. Jersey Relief Massage can now offer you great looking skin along with amazing massages. Ask me for details and information. I will be giving exclusive offers and specials to preferred customers. Head on over to (copy & paste) JerseyReliefSkin.MyRandF.com and try the free consultation solution tool, and then let me know your results. We can then set up a chat with you, one of my partners, and myself to go over all of your questions. Become one of our preferred customers and receive a free gift. Refer a friend who becomes one of our preferred customers with purchase and receive a free 60-min Swedish massage per person you refer. Want on our team and start selling Rodan + Fields? Message me and we can talk about this amazing business opportunity. If you become a consultant on our team through Jersey Relief with a purchase of a Big Business Launch Kit or the RFx Express Business Kit you will get a surprise welcome gift from us! 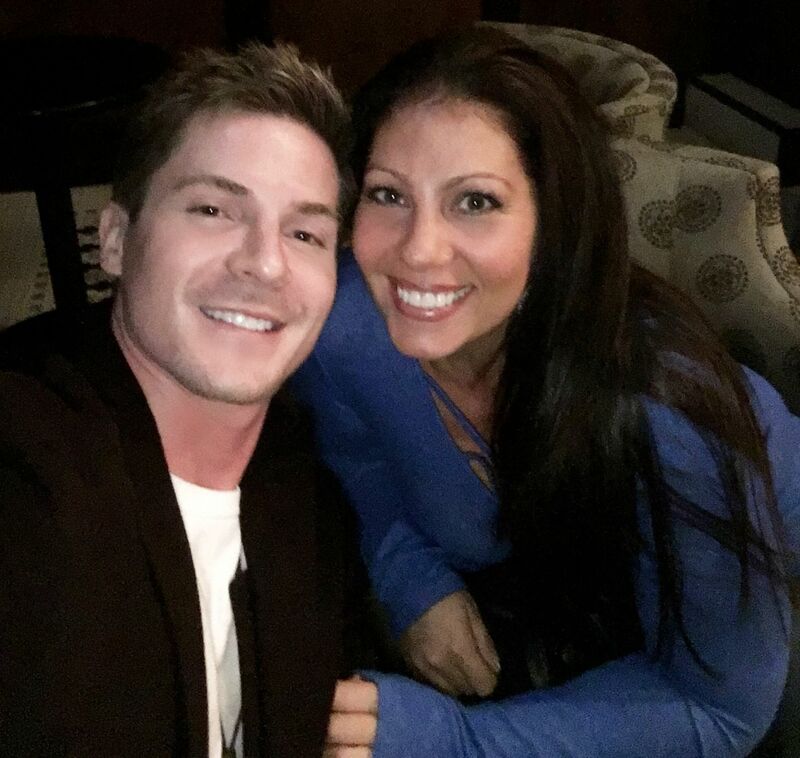 Robert Palmer Watkins & myself. Want to see, feel, smell, and experience the products before you purchase? Come in for a consultation and 10 minute facial with the recommended products. We can even add that free service to one of our great massages. Let us know and we can help you achieve your skin care goals.